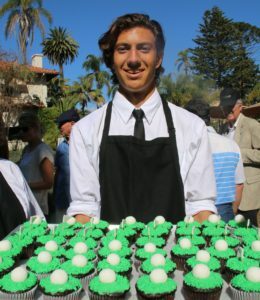 The 17th Annual Bayou Open – A Dinner on the Green fundraiser honoring David and Anna Grotenhuis with the Leni Fe Bland Award for the important role they have played in their partnership with the Santa Barbara Rescue Mission to ensure there will be a place in our community where people confronting homelessness and addiction can turn for decades to come. 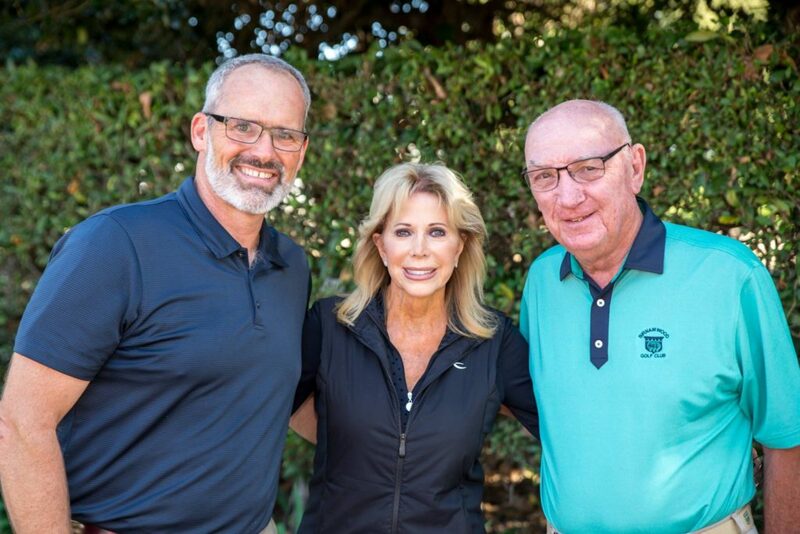 The Grotenhuis have been actively involved in the non-profit community, including Westmont College, the Westmont Foundation, The Cancer Foundation of Santa Barbara, Cottage Hospital and the Grotenhuis Pediatric Clinic. 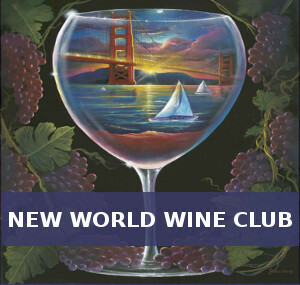 David Grotenhuis co-founded Santa Barbara Capital, a real estate investment firm, in 1972. 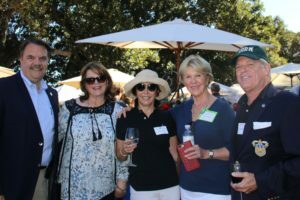 The afternoon event held under the historic tree-lined arbor of the Dos Pueblos Ranch, owned by Henry & Dundie Schulte, included a delicious family style dinner paired with wines by Vogelzang. Vogelzang is a Happy Canyon of Santa Barbara wine, and they produce outstanding Sauvignon Blancs, Cabernets, and Bordeaux wine. Lorraine Lin, who has catered the family style Bayou luncheon/dinners for many years, served a delicious clubhouse steak & fish dinner on the green featuring delicious salad, entree and a fun golf inspired dessert. Beverages included soft drinks and Arnold Palmer iced tea. Dianne Davis, and her team again provided luncheon decorations that were picture perfect, and the silent auction boutique, coordinated by Rose Hodge & Terry Foil once again delighted guests with a sensational variety of exciting items to bid on. The Women’s Auxiliary of the SBRM lead by President Julie Willig and event co-chairs Susan Hughes, Suzi Ryan & Kim Mullen organized this very memorable event, complete with great music by the Idiomatiques. Catherine Remak was a fantastic emcee for this year’s Bayou event, and SBRM President Rolf Geyling and Kiah Jordan welcomed guests, who gave a heartwarming introduction to award recipients Dave and Anna Grotenhuis. Robyn Ibarra, SBRM Program graduate, shared her very inspiring journey to recovery with guests, and Rolf Geyling shared “while only 21% of those completing treatment programs nationally maintain their sobriety beyond five years. We are proud that 46% of our graduates remain in recovery over this same period.” Last year the Bayou raised over $400,000 to assist people seeking shelter and recovery from alcohol addiction. Established in 1965 Santa Barbara Rescue Mission, a 501(c)(3) organization, brings physical, emotional, educational and spiritual resources to individuals and families in need. It is the only organization between Oxnard and Santa Maria that provides hot meals and overnight accommodations to homeless guests 365 days of the year. The Rescue Mission offers men’s and women’s 12-month residential recovery, treatment, family support, relapse prevention, men’s sober living, academic instruction, and job skills training. Its residential drug and alcohol program has won regional and national recognition for its extraordinary effectiveness. The Mission receives no government funding. For information visit www.sbrm.org.